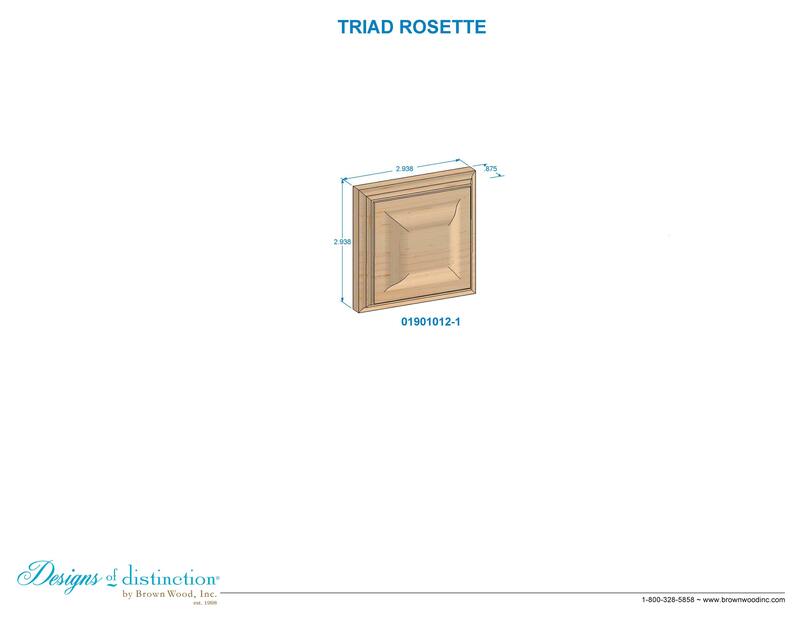 Add elegant, eye-catching detail to your trim, doors, windows, fireplaces, furniture and other surfaces with the Triad Rosette. Adorn Old World Roman, Greco Roman, Mediterranean, and other styles with the graceful curvature of the Triad Rosette. Shop for matching components in the Greco Roman Collection.